Are you interested in learning more about the most current maintenance recommendations for the six major types of low-sloped roofing systems? This free webinar will help you learn how to put together a maintenance program, stress the importance of integrating maintenance into your proactive roof program and help you gain a better understanding of how this will impact your roofing cycle and service life. We will also discuss how to identify the right person to perform your maintenance inspections and what to look for when inspecting roofs. 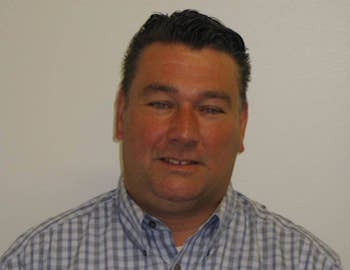 The presenter, Roy Ahrens, Product Technical Specialist for FiberTite Roofing Systems, has worked in the roofing industry for over 30 years for manufacturers, consultants and contractors. His diverse background in sales, technical, project management, account management and leak investigation offers a broad perspective on this topic. To watch this webinar on-demand, visit the Buildings Education page.